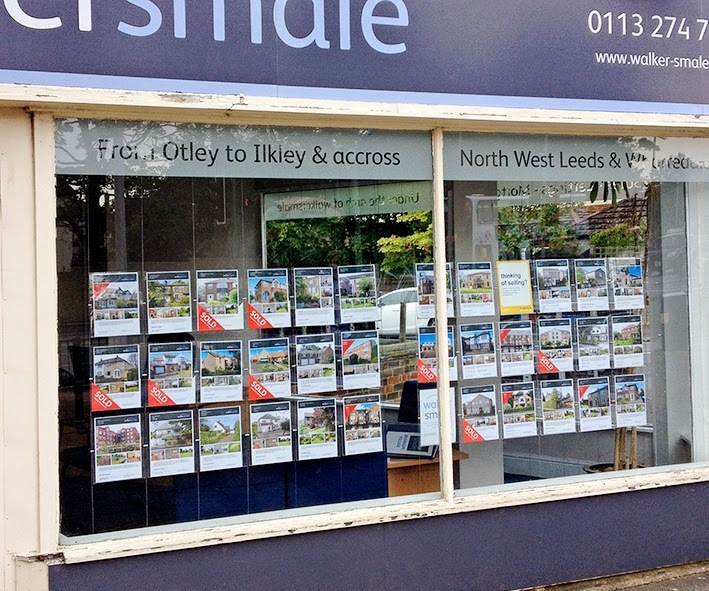 On one of my regular walks, I caught this in a local Estate Agent's window. I think they may have spotted me taking the photo though. It's since been corrected. I'm taking that as a win.